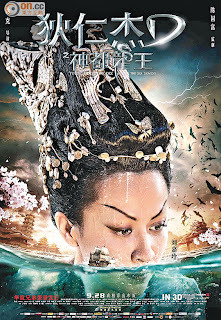 After 3 years director Tsui Hark again worked on his new film YOUNG DETECTIVE DEE: RISE OF THE SEA DRAGON (DIK YUN KIT ji SUN DOH LUNG WONG). As an extension of the previous film DETECTIVE DEE AND THE MYSTERY OF THE PHANTOM FLAME (DIK YUN KIT ji TUNG TIN DAI GOK), Carina Lau Ka Ling will guest star as a young Wu Zetian. 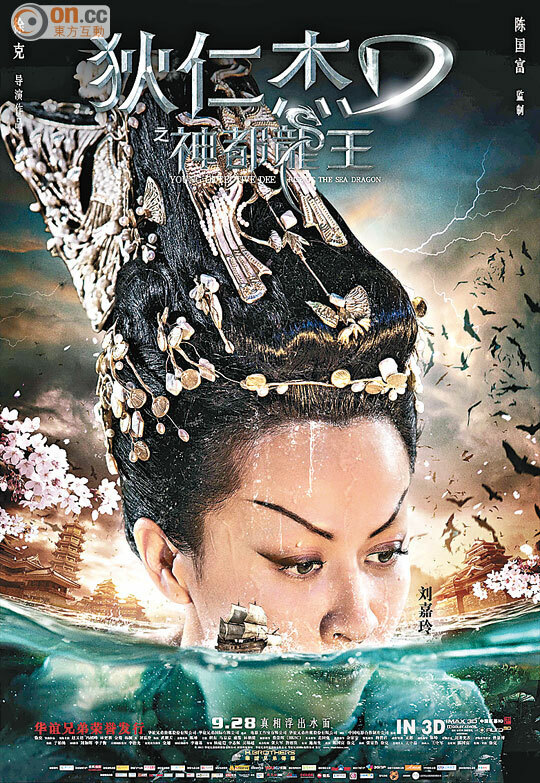 Tsui Hak will use over 60 sets to perfectly display the first 3D underwater world in Chinese film to be the Tsui Hark film with the most sets. The film will open September 28.